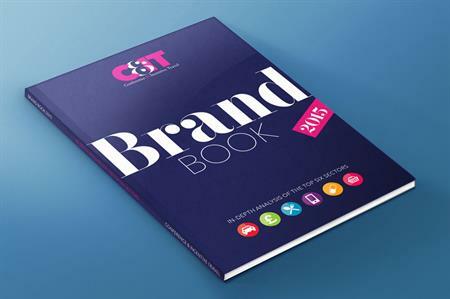 C&IT has launched Brand Book 2015, the annual, in-depth analysis of the top six sectors for events. This year’s edition of C&IT’s Brand Book comes with an advance story spoiler: each chapter has its own happy ending. Across every one of the six sectors – which are the most dominant in the UK’s event landscape – key experts report a year of positive developments. From the cautious financial services industry, where return on investment remains the number one plea at internal sign-off time, through to the pharmaceutical industry, which is enjoying an upturn as Britain’s ageing population causes a boomtime in healthcare, events are on the up in all of the core sectors. Indeed, those in the automotive industry have enjoyed an extremely buoyant 2015, ?while household spending increases have made for an exciting year for those in the retail and food-and-drink sectors, enabling the experts serving these markets to deliver some truly innovative events. And it comes as no surprise that planners ?in the IT & telecoms industries continue to reap the rewards of a strong market that has become synonymous with excellence in events. Tech and live are increasingly becoming the perfect bedfellows with event professionals working hard to keep abreast of the swift pace of change in this dynamic sector. So will 2016 remain as ebullient or will caution reign? Discover the industries worth backing in our annual guide to the top sectors prioritising event spend.